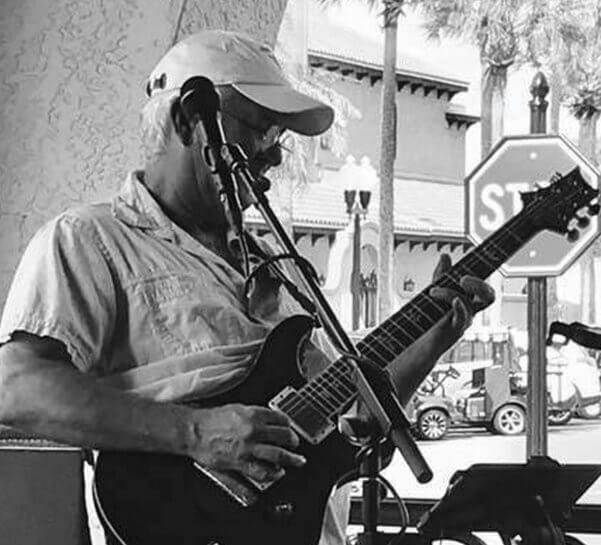 Songwriter, guitarist, vocalist and local favorite, Kenny Thompson has a melodic voice and smooth acoustic harmonies that will bring back memories of yesterday and have you singing along in no time. 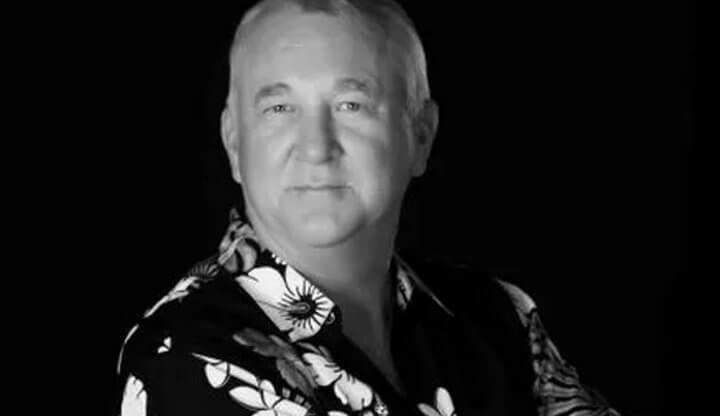 Danny B has been performing nationwide for the past 35 years. Performing a vast song list and energetic attitude, Danny creates the perfect atmosphere for watching the sun go down over Lake Bellaire. 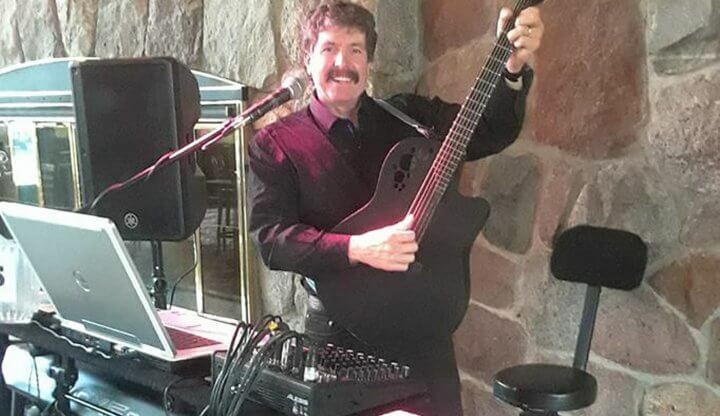 A long-time favorite of Shanty Creek, Lee will have your toes tapping and singing along as he plays a wide variety of your favorites from yesterday and today.